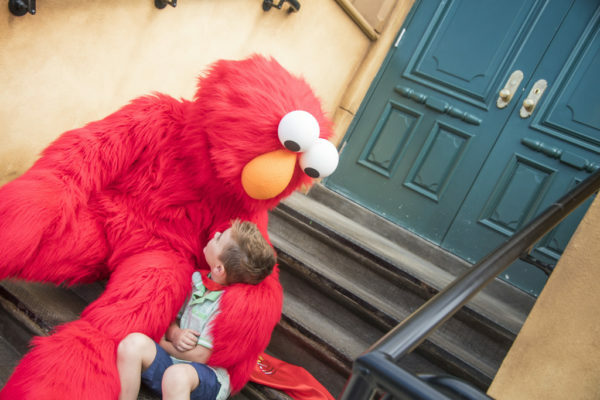 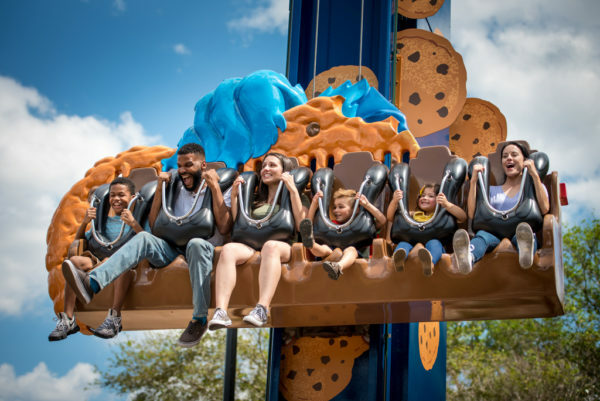 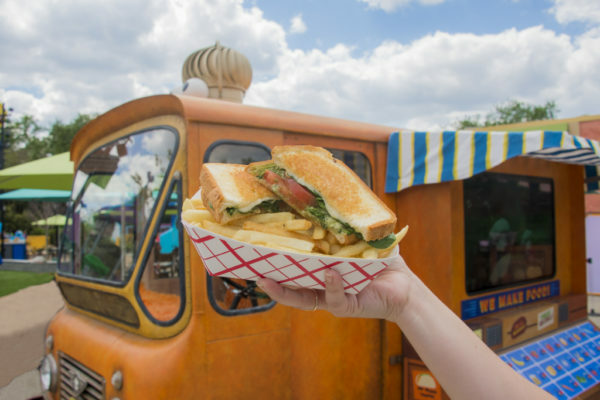 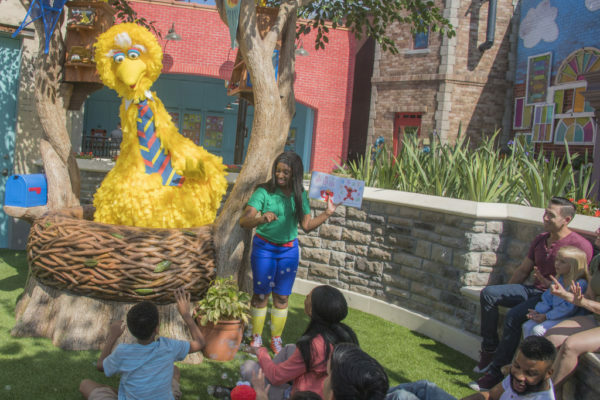 Sesame Street at SeaWorld Orlando, which brings all of the fun, laughter and learning of Sesame Street to the Orlando park in a highly interactive and immersive way, is now officially open. 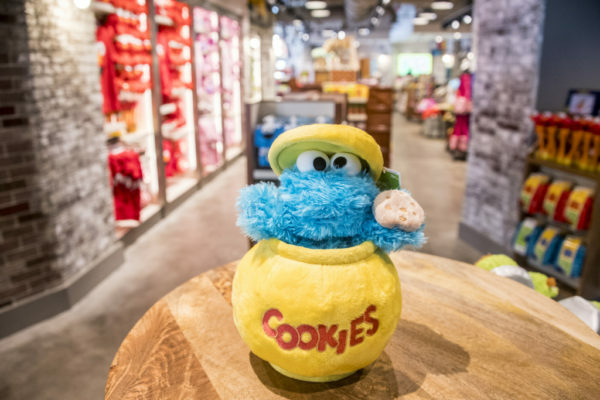 The land features the iconic Sesame Street neighborhood including Abby Cadabby’s Garden, Big Bird’s Nest, Mr. Hooper’s Store and the famous 123 Stoop, as well as everyone’s favorite Sesame Street friends. 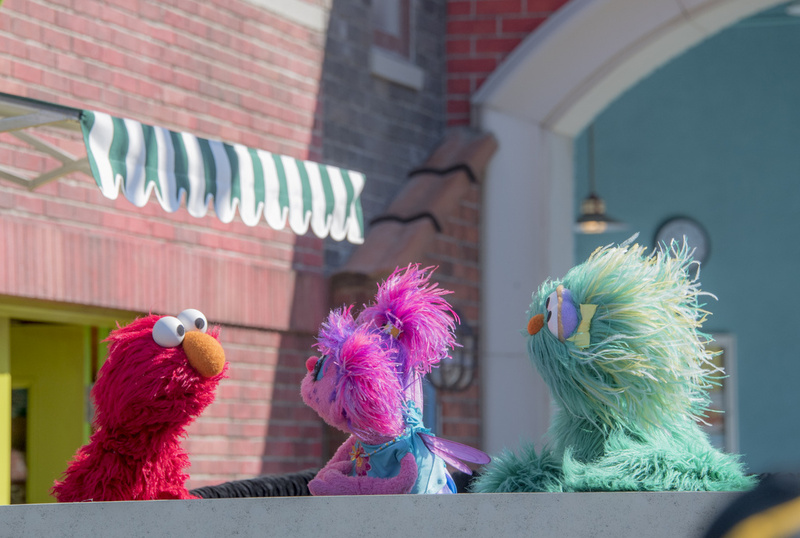 Sesame Street‘s Elmo, Abby Cadabby and Rosita kicked off the opening at a special preview event. 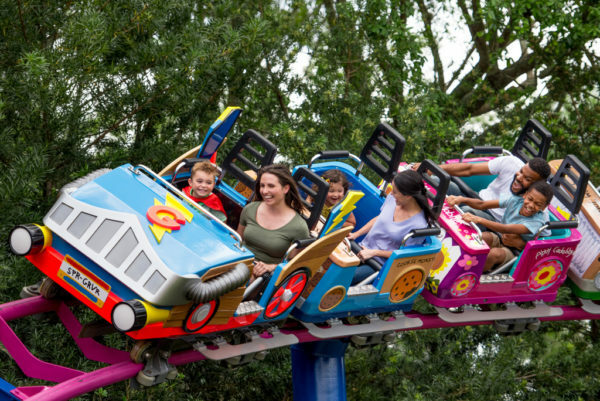 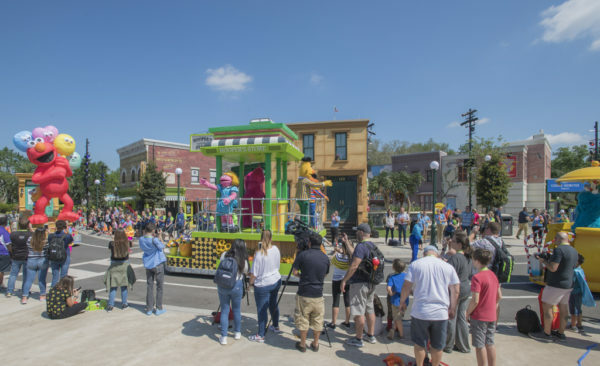 The debut of this highly-anticipated, six-acre world class attraction is the largest Sesame Street land inside of any of the SeaWorld parks and an exciting part of Sesame Street‘s year-long 50th anniversary celebration. 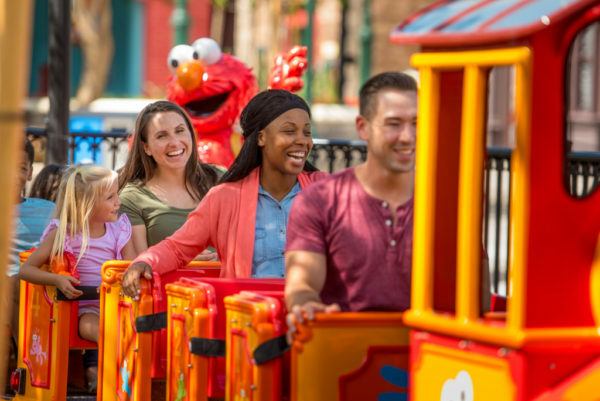 SeaWorld has been Sesame Workshop’s exclusive theme park partner in the United States for almost 40 years. 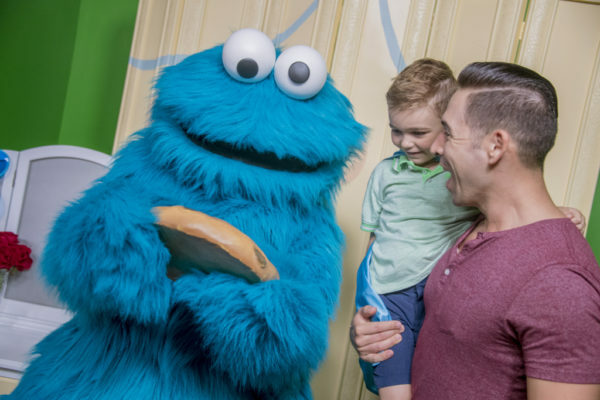 For more information, please visit: https://seaworld.com/orlando/sesame-street/.